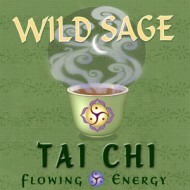 A perfectly intelligent “design of nature” that all the most effective digestive herbs taste good! This soothing, delicious and peaceful “enlighten-mint” aids and promotes digestion, assists to calm and clear the mind, in the process, too. 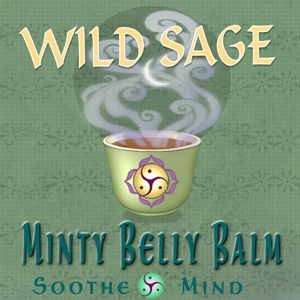 Minty Belly Balm – Soothe the Mind: 100% certified organic peppermint leaf, spearmint leaf, fennel seed, lemon balm leaf, marshmallow root, ginger root, licorice root, cinnamon chips, chamomile flowers. 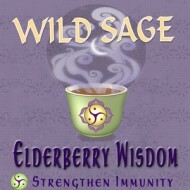 Minty Belly Balm is one of our most yummy and popular teas over the last 14 years! Served in local restaurants and coffee houses, this yummy tummy herbal was created in response to our former tea house customers repeated requests for a tasty and effective digestive tonic. 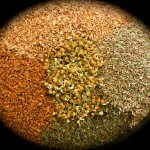 The fact it tastes so good is not only “natures design” , but our alchemical blending, as well. Minty Belly Balm is one tummy tonic every household should stock for everyday wellness, holiday overdoses, and invoking mental clarity and enlighten-mint. Resonating with the root chakra to solar plexus, “Belly Balm” grounds and centers. Tea Tonic Tip: Minty Belly Balm is great hot or iced! Try it with sparkling water and lemon when iced, or with raw honey and milk for a doubly delicious warming treat! An all-time favorite at my house. The persistent aroma of peppermint energizes my guests. What a treat! 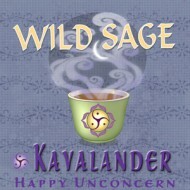 These are wonderful teas! They taste great, but best of all they are like a healer to all of my tummy issues – 3 cheers for Minty Belly Balm! 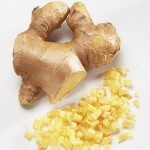 This is my go-to tea…lifts me up when I need some energy…. 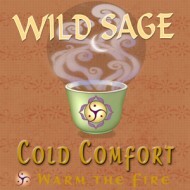 soothes a sore throat or upset tummy. 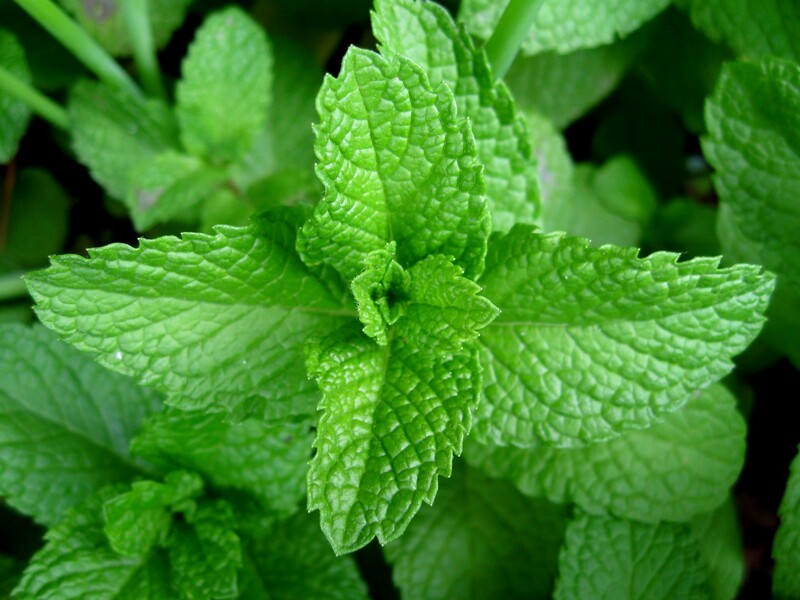 Best of all, it tastes GREAT with the combination of other herbs and just enough mint.